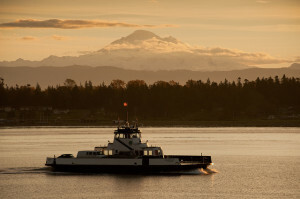 For Lummi Island Trips & Multi-Day Trips, please be sure to check the ferry schedules to ensure an on time arrival! Trips departing from Larrabee State Park – no ferry hassle! Check your confirmation email for driving directions!